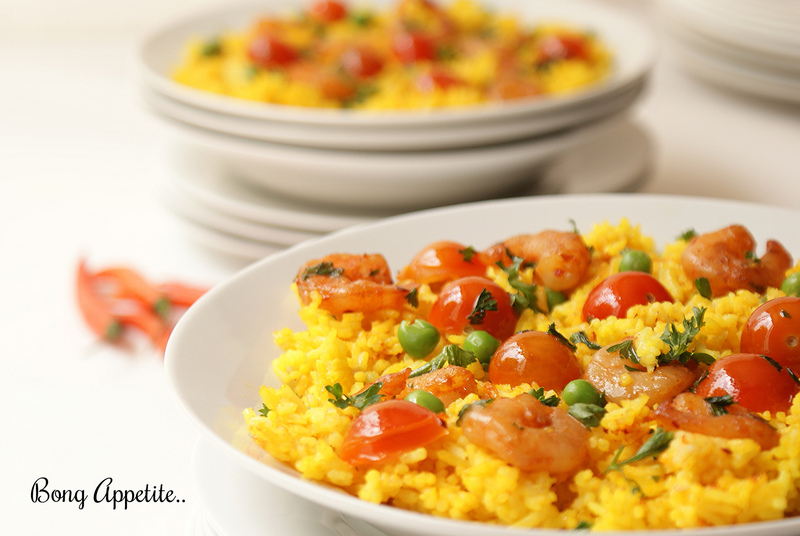 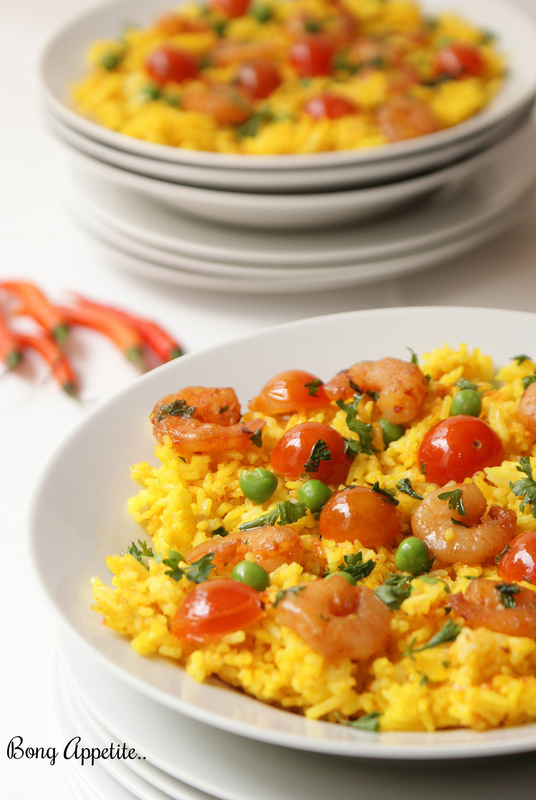 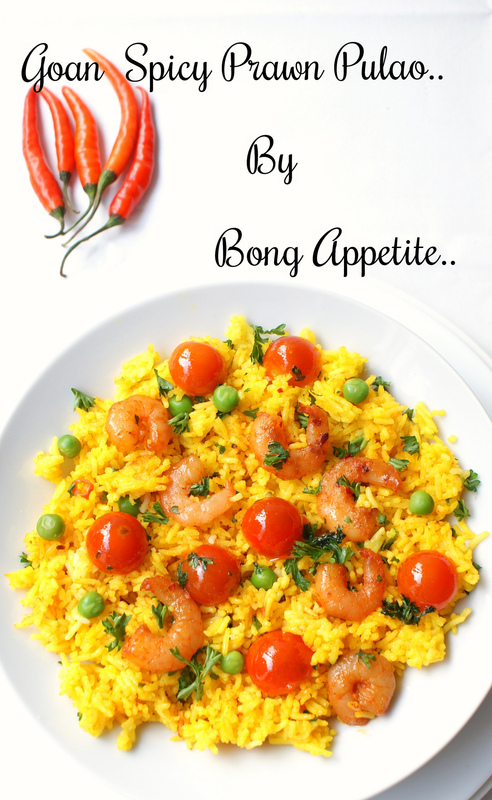 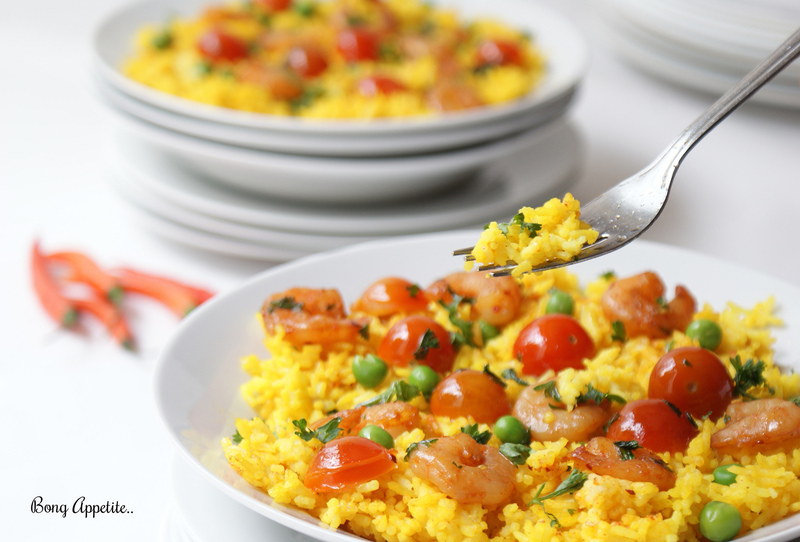 Goan Prawn Pulao / Arroz Com Camarao de Goa « Bong Appetite.. 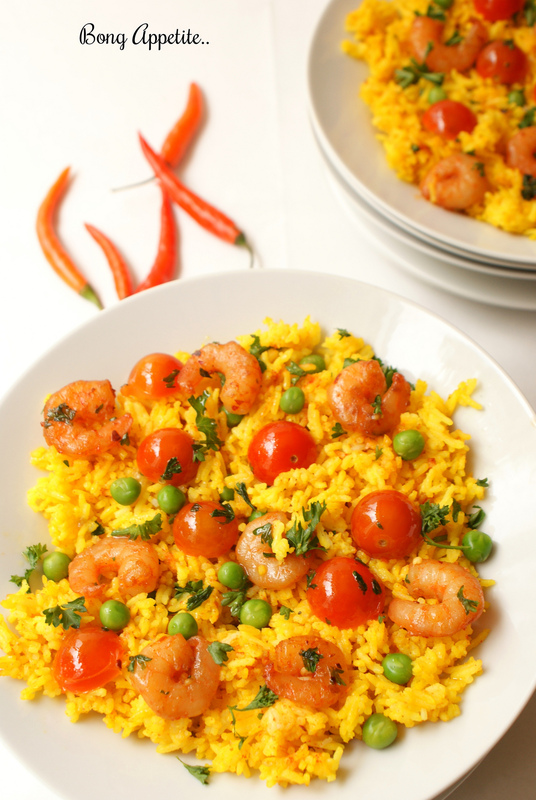 This entry was posted in Fish, Non Vegetarian, Sea food and tagged cooking, culture, dinner, eating, Goa, Goan, India, lunch, one pot meal, pilaf, Portuguese, prawn, pulao, recipe, rice, seafood, shrimp, supper, weekend. 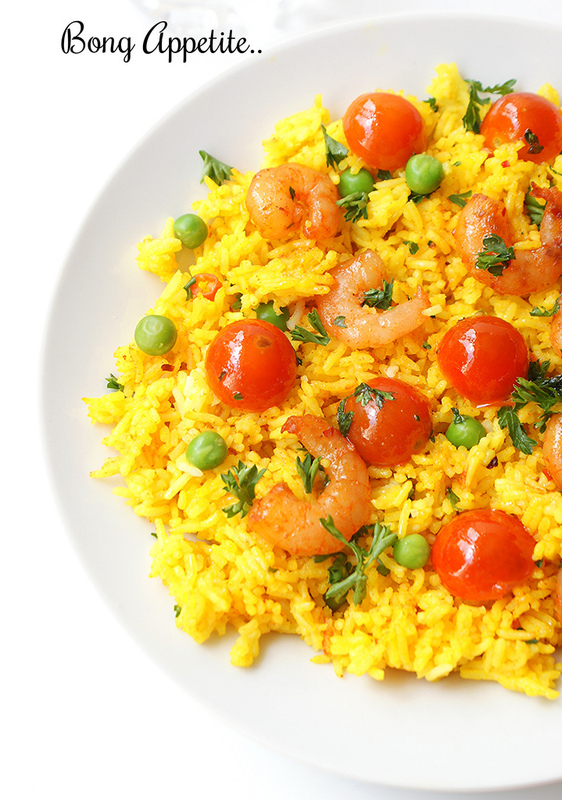 ← Shutki maach er bhorta /Mashed Spicy Dry fish : Is dry fish still a symbol of social identity?